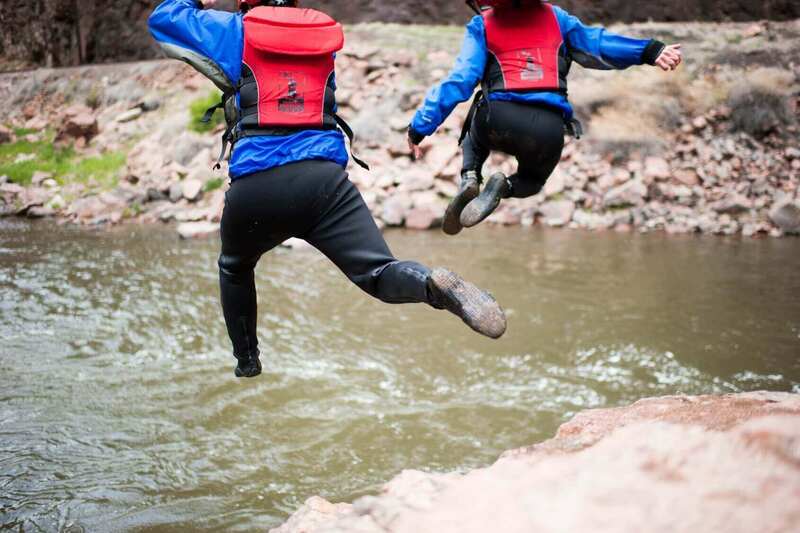 Rafting season is in full swing here in the Upper Arkansas River Valley. Water levels are up and the river is running. Play holes are loaded with stand-up paddleboarders and kayakers attempting tricks and improving on their moves from last season. Body surfers donning life jackets are braving the waves for a little fun – it’s just a great time of year to be on the river! All along the Arkansas, commercial and private rafts are filled with people who are out to enjoy summer to the fullest. There’s really no other experience quite like being in the hands of a well-trained raft guide so you can just sit back, feel the movement of the river beneath the boat, laugh with friends and family, and check out the views. And boy, do we have a blast guiding those boats! It’s been unseasonably hot lately, which means kids and adults alike are seizing the awesome opportunity to cool off while floating downstream on an inner tube. It feels incredible to relax on a raft, splashing in the refreshing snowmelt that makes up the river, all the while being warmed by the Colorado sun under a clear blue sky. Speaking of clear skies, our typical dry weather in June and July creates a true beach scene here in the Ark Valley. You’ll find locals and visitors alike lounging on sandy river banks or in a hammock to catch some rays, jamming to tunes, feasting on good food, and enjoying a cold beer. The stoke levels are seriously high right now! These are the experiences familiar to anyone who’s been on the river for any length of time; and for anyone who hasn’t, it’s way past time to make it happen. 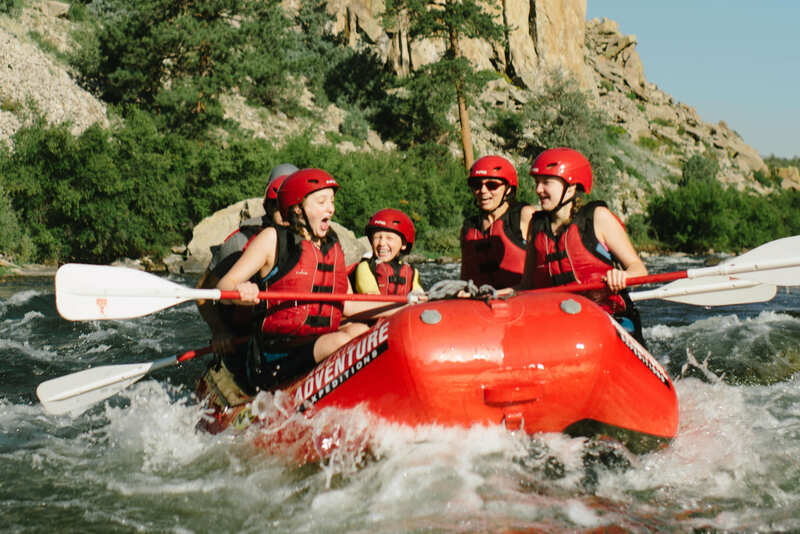 If you haven’t booked your weekend getaway or Colorado vacation this summer, it’s not too late to come hang out with us and take a rafting trip down the Arkansas. It’s just going to keep getting better!